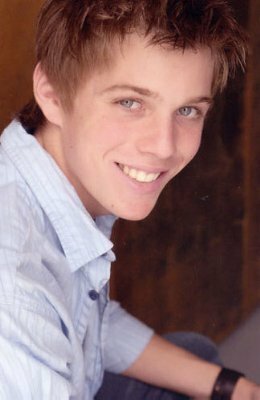 Jake Abel. google image buscar under 'Jake Abel'. Wallpaper and background images in the Jake Abel club tagged: jake abel photoshoot abel jake. He looks cute in this picture!